2016 is six months old, time to reflect on the past outdoor months and reveal what lays ahead! 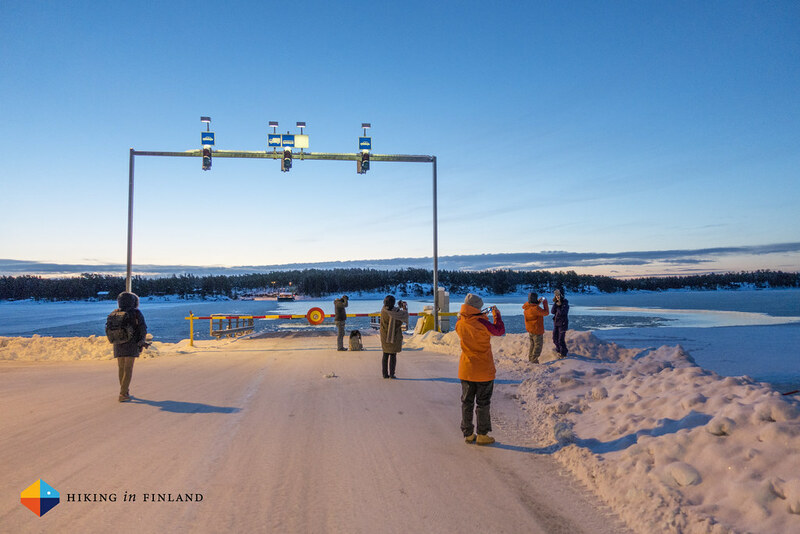 In January I was again on Åland, this time as a Hostblogger with NBE Finland. It was a superb trip and I loved showing our beautiful country to my fellow blogger friends. In February I went ski-touring in South Tyrol with my brother, and then we continued to Austria and the Salzburger Lungau. It was a great trip with some good, and some not so good snow. 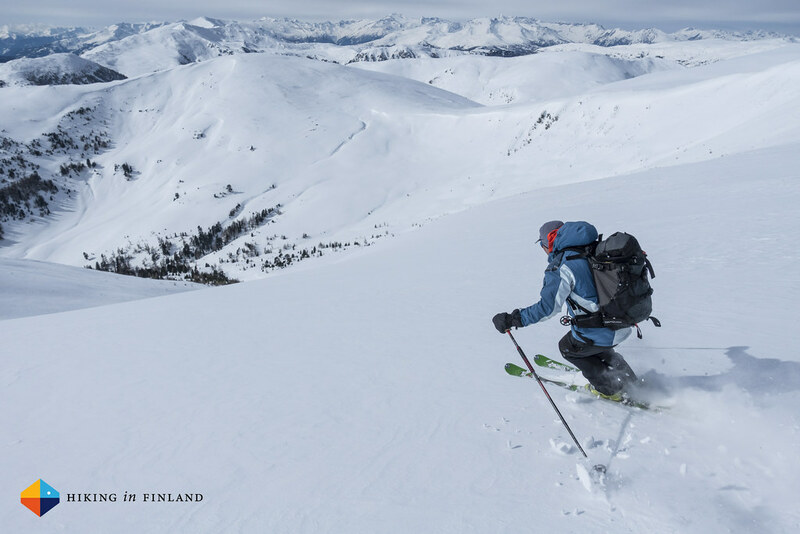 Our ski guide Albert traded his ski school to backcountry touring. With views like this, who wouldn’t? March started off in Switzerland, where my Graubünden Haute-Route Tour didn’t go according to plan. But we had a great time nevertheless, and that’s what counts. March was also the month of skiing and winter activities with the family. First we were in Hetta and had a lot of fun with Huskies, XC skiing and winter hiking, followed by a few nights in Ylläs and then Levi. 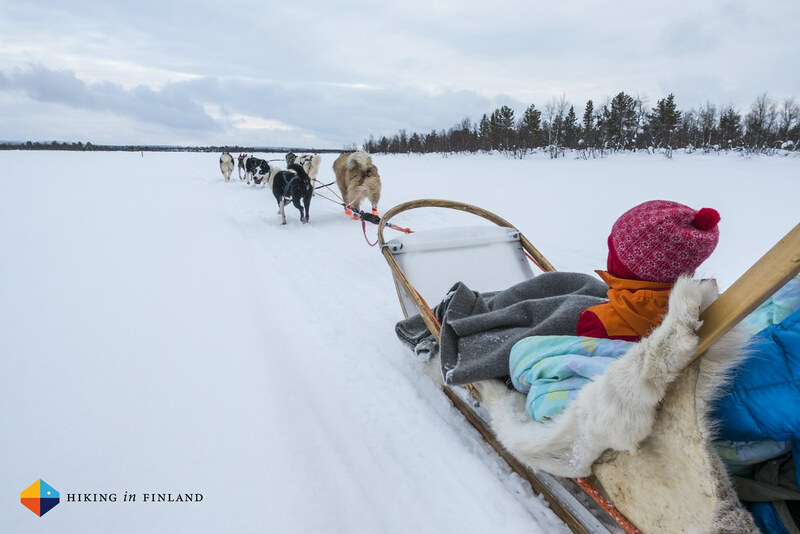 A husky Tour in Hetta is a must in our opinion. It’s so relaxing and fun! 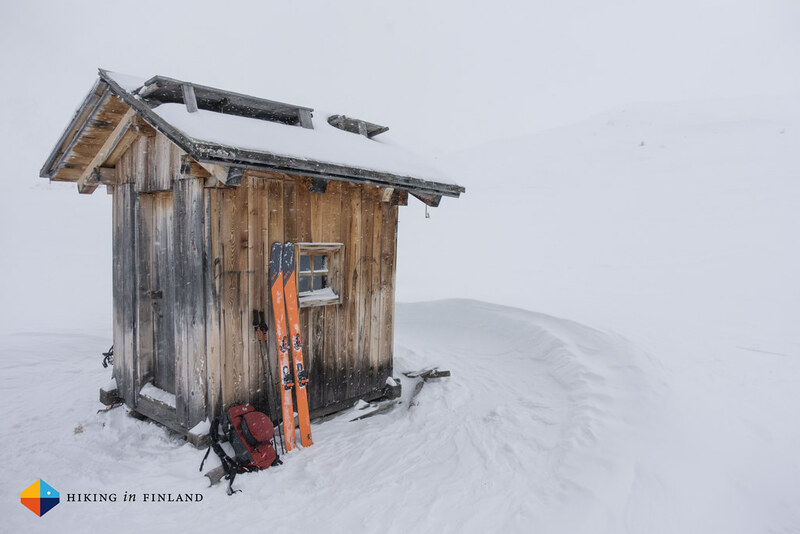 While Ylläs is known as the XC Ski Mekka of Finland I loved the ski-touring, too. 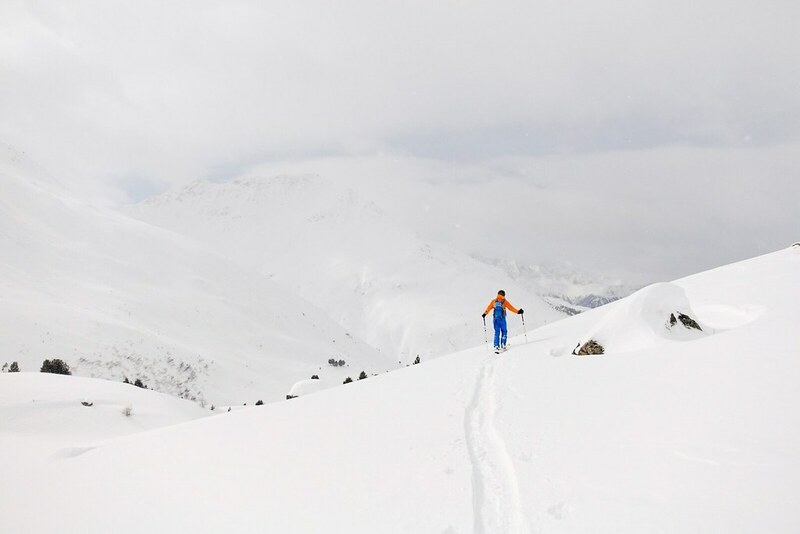 Imagine finding perfect snow and you can make the first turns! 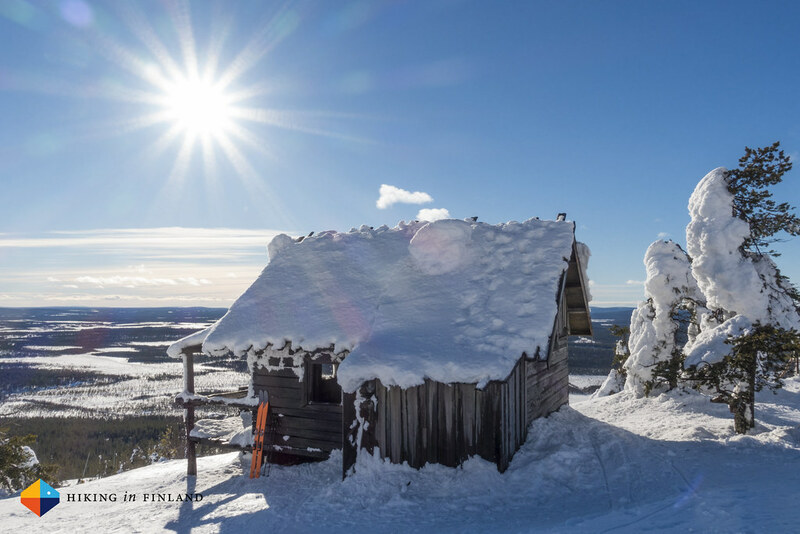 Santa’s Cabin on Levi is a wee bit off-piste and was built for the Finnish Santa movie from a few years back. It’s a beautiful cabin with a great view. 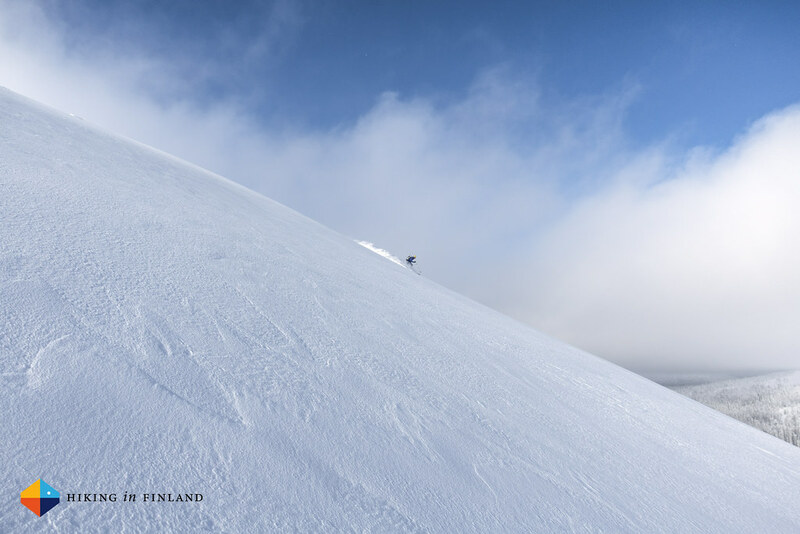 Lyngen with Henryk scores high as the most memorable ski-touring trip of the year. With sunsets like these it is easy to understand why Northern Norway is a photographers paradise, and equally popular amongst climbers & skiers. 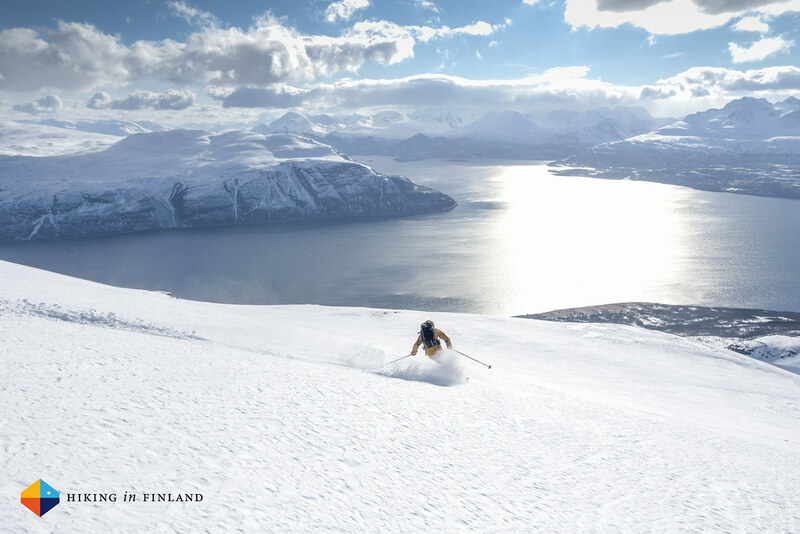 And also the skiing is pretty awesome, as Henryk here shows. 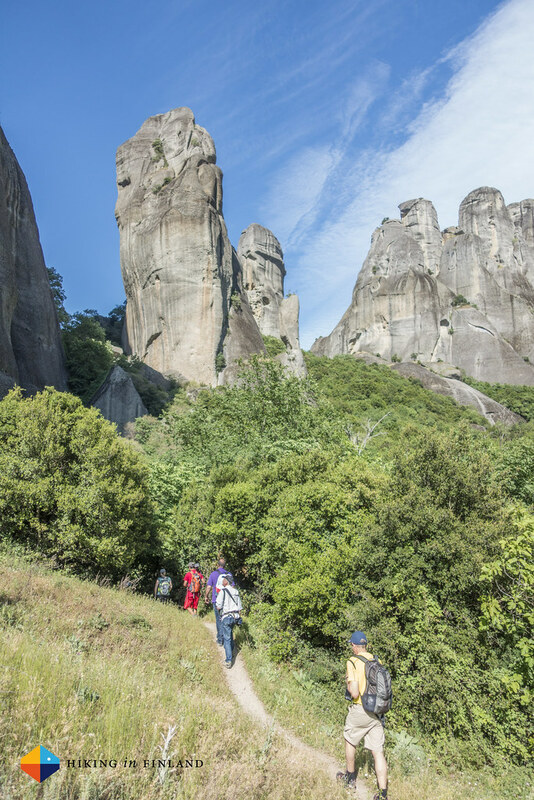 In may I was on the AdventureNEXT Conference in Macedonia, and went afterwards to Meteora in Greece. 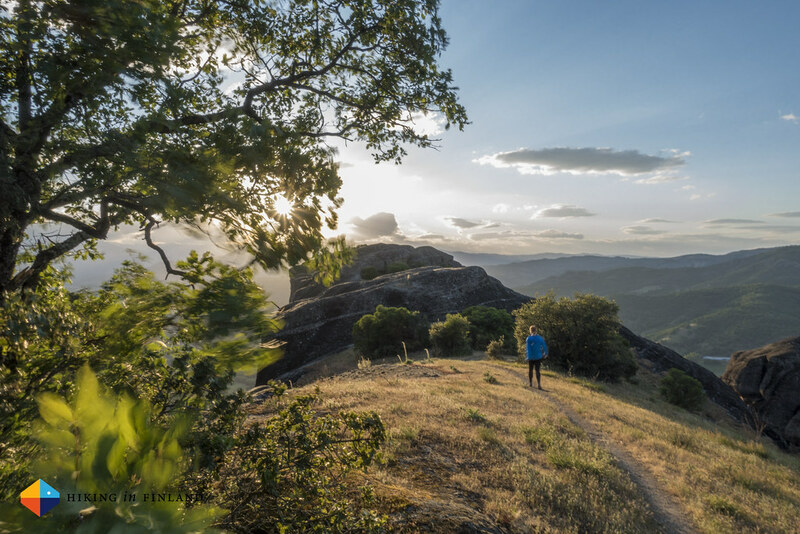 The Balkans are a gorgeous region with untapped potential for hiking, climbing, packrafting, bikepacking and will enchant you with the lovely people, tasty food and the pristine mountains and nature. 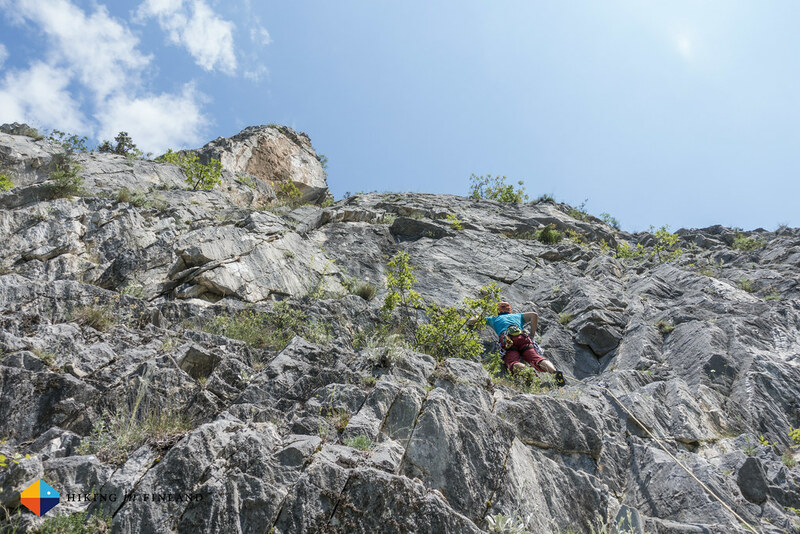 The climbing in Macedonia was great, and I am looking forward to sample more of it in the future. The same I can say about Meteora in Greece. What an outstandingly beautiful place! In June we went on summer holidays with the family to Vorarlberg in Austria. 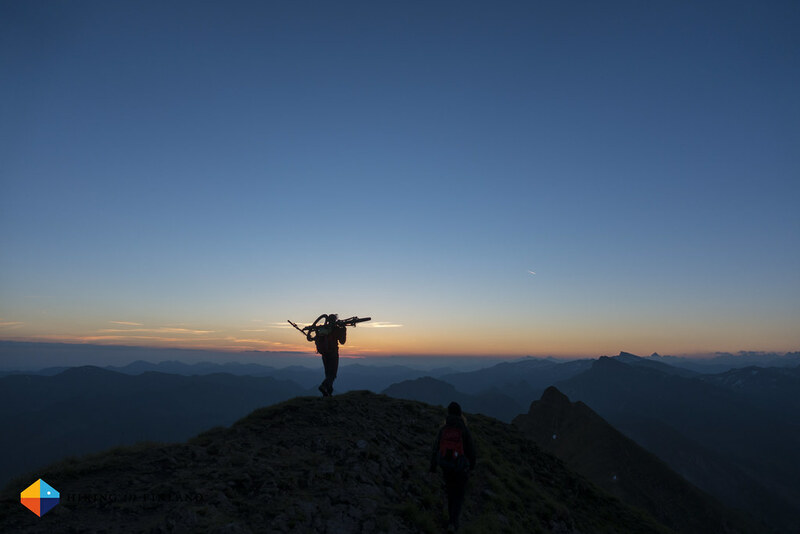 That one morning where the sun shone, everything came together on the sunrise hike on the Kanisfluh. The next six months look pretty good too. 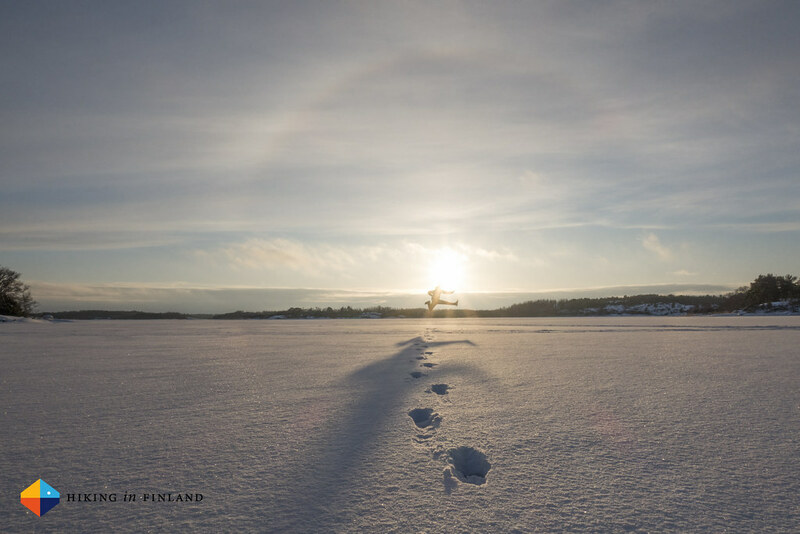 Next week I am off to my annual OutDoor pilgrimage, then it is likely to Ireland and Wales, a visit to the south in November, dozens of research trips in Finland and in December I hope to be hunting some snow again. So, how has your outdoor year been thus far? What was the most memorable trip, and which trip in the second half of 2016 are you most looking forward to! Let us know in the comments!